This year’s Easter Egg Hunt is going to be a blast! It will be an egg treasure hunt! 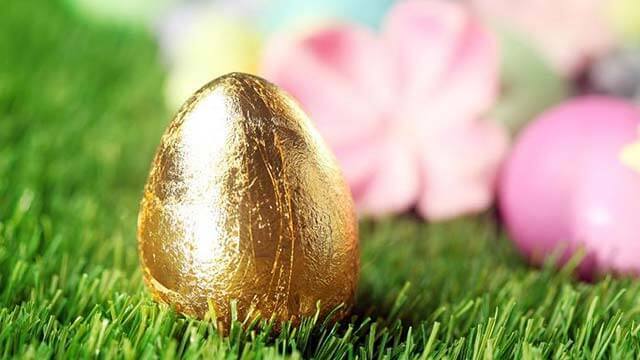 Find a golden egg and get an Easter Basket! Find a carrot and get a plush lamb! Find an empty tomb and get a Jesus bendable toy or Jesus plush bracelet! Find a French fry or hamburger egg and get a McDonald’s gift card! Lots of prizes, candy, & fun for kids in grades preschool through 6th. The Egg Hunt will start immediately following the 10:45am Easter Service.